At Worcester Scale, we are proud to offer only the highest-quality industrial and electronic scale repair, products and services to our customers. We provide an expansive selection of products to choose from for a variety of applications and industries, including agriculture, food, automotive, aerospace, retail, pharmaceutical and medical, and much more. 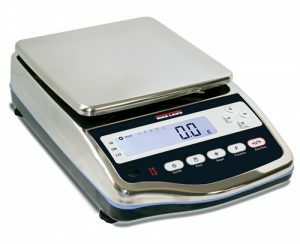 Look no further than New England’s most experienced dealership for industrial scales and precision weighing systems. Interested in a quote? Please fill out the form below and a member of our experienced team will be in contact with you shortly.